Word is just in from TMZ, Avicii was just rushed to the hospital. Unfortunately, due to this misfortune, Avicii regrettably had to cancel his performance at the rebranded SLS Hotel, the Avicii Hotel. This is Avicii’s major gig to warm up for Ultra Music Festival. According to TMZ’s sources, Avicii was fully prepared to perform today, so whatever happened was unexpected. Hopefully everything is ok. We already found out that Stefan from Dada Life left for Sweden for abdominal surgery. As always, we’ll keep you updated. Hopefully Avicii is better before Ultra Music Festival as he is closing out the main stage on Day 2. 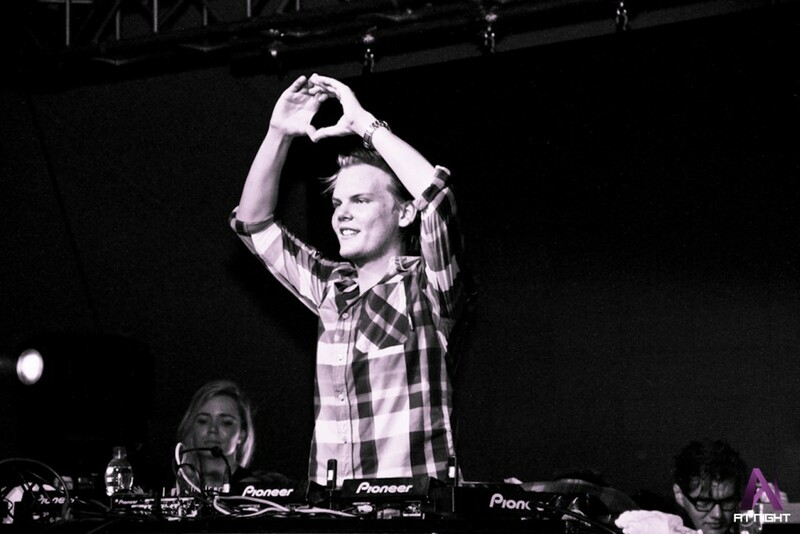 We at EDM Assassin wish for a quick and smooth recovery to Avicii and we send our thoughts and wishes to him. Update: According to those in Miami, it looks like Alesso has taken over for Avicii. Update 2: Avicii is no longer in the hospital as he was discharged. He is also no longer staying at the SLS.